April in the woods! 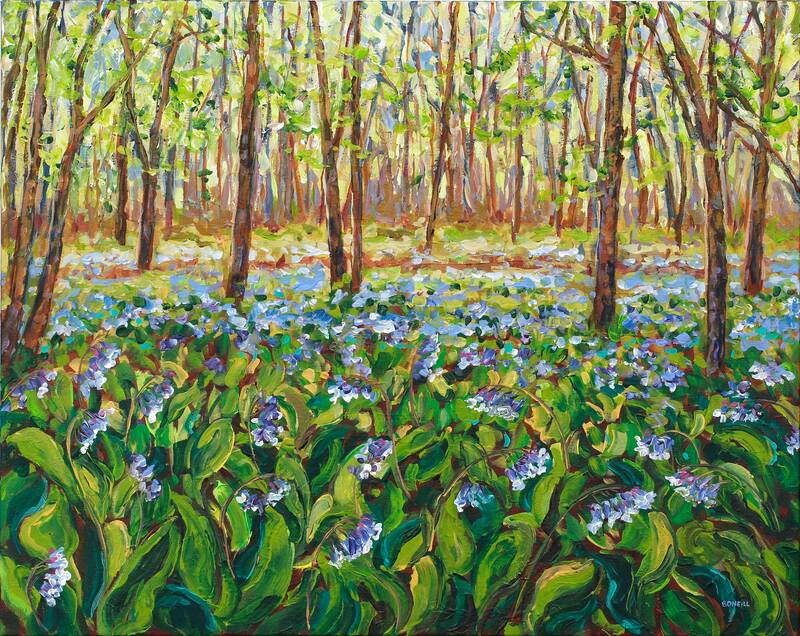 I always mark my calendar so I don't miss the Bluebells blooming! Magical relief to your soul after a long cold winter, these sky blue blossoms ring in spring like none other! Your choice of a high quality giclee on fine art paper or gallery wrapped canvas. Larger sizes available upon request! All prints ship for free in the USA.